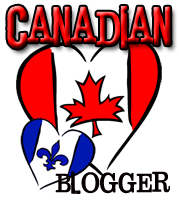 "When I'm not writing" with Lisa Voisin + giveaway! 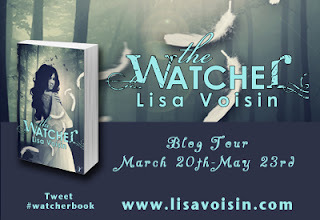 This week we're welcoming Canadian author Lisa Voisin to Team Tynga's Reviews as part of her blog tour for THE WATCHER. As part of the blog tour, there's also a fantastic giveaway so make sure to stick around to the end of the post! As I sit here, I realize that much of my life is devoted to writing. Between a full-time job as a technical writer, writing fiction in my time off, taking writing courses, and reading as much and as often as I can, I feel my time is a bit skewed toward writing. However, one thing I make a point of doing every day is meditating. 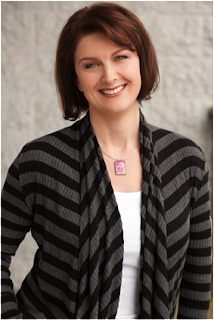 In fact, I teach meditation and energy work, and I also support my students with meetings every month. It’s something I’m quite passionate about. I don’t think I’d be where I am today if I didn’t meditate, so I make time to do it and teach it whenever I can. I try to get outside. Depending on the day, I may go for a walk, a hike, a bike ride, or a jog. I live in Vancouver, Canada which is located on the West Coast, surrounded by mountains and ocean. 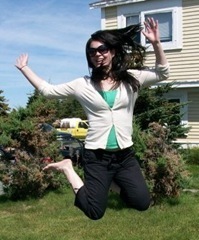 So there’s always something fun to do outdoors—when it’s not raining! During the winter months, I sometimes head up the mountain for some snow shoeing. 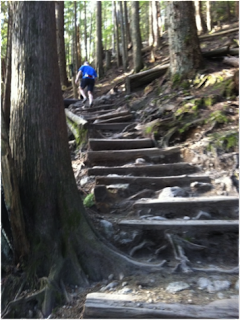 In fact, if I don’t get outside once in awhile, I begin to feel guilty, like I’m missing out on something. I also take courses, not only in writing or meditation (though I study both). I also try to learn something different. Most recently, I took sword fighting classes where I learned a Renaissance style of sword fighting with a rapier. It was a great deal of fun and made me feel as though I’d stepped out of a Three Musketeers movie. To this day, I look at fight scenes in books and movies in a completely different way. When I’m not doing all of that, I go to the movies or watch TV. I love story, so I engage with it in many different forms. I’m hooked on Supernatural, Game of Thrones, Mad Men, and Once Upon a Time, so I’m often keeping up on my shows, especially during the rainy season (November through April). It also gives me time to just be at home with my fiancée and our two cats. 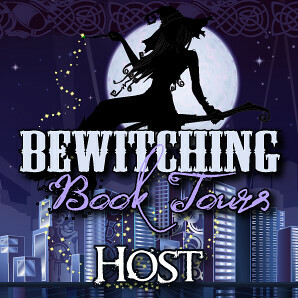 Thanks for stopping by as part of your blog tour, Lisa! 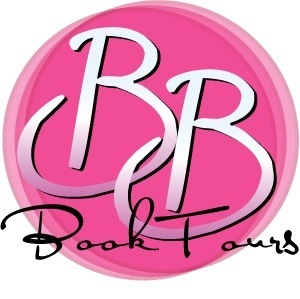 For more information about Lisa and her books, check out her website or follow her on Facebook or Twitter. 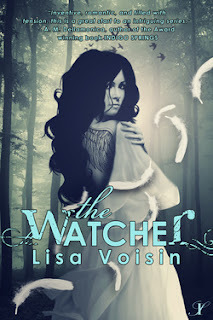 There is a tour-wide giveaway: Lisa Voisin and Inkspell Publishing are giving away print (US/Canada/UK) and ebook (INT) copies of THE WATCHER as well as this lovely angel wing necklace. I love how different and yet alike angels are to humans. If I won, I for sure would want the paperback. Thanks! 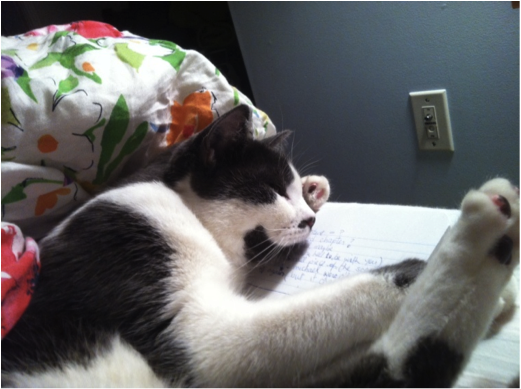 Oh, and by the way, Leopold is such a cutie! I enjoyed reading this book on Kindle so would really enjoy having a print copy. 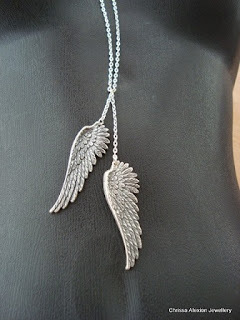 However I'd most love to have the angel wings necklace. Angels are very fascinating characters to me. They aren't infallible but they are immortal. They have great strength, physically and mentally. I love that angels are beautiful(and the guys are hot) and majestic creatures. I would like to win the paperback.